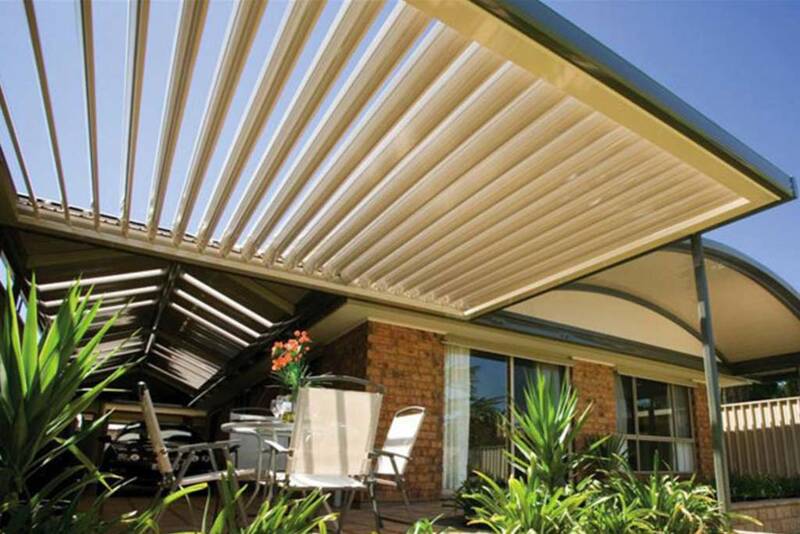 Total Outdoor Living is the leader in quality design and construction of pergolas, verandahs, carports and outdoor landscaping solutions. 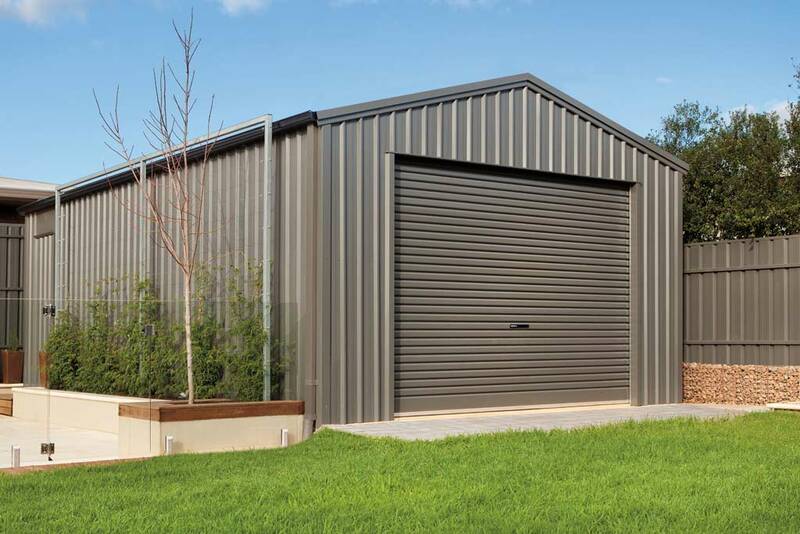 Providing its products and services throughout Adelaide, as well as country and regional South Australia. 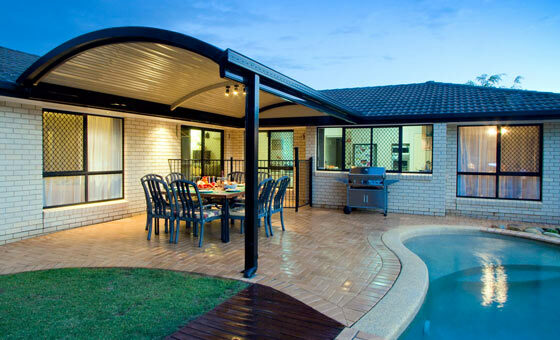 We understand your home is an investment for the future, and that superior results are always required for patio designs, verandahs, pavers and pergolas. 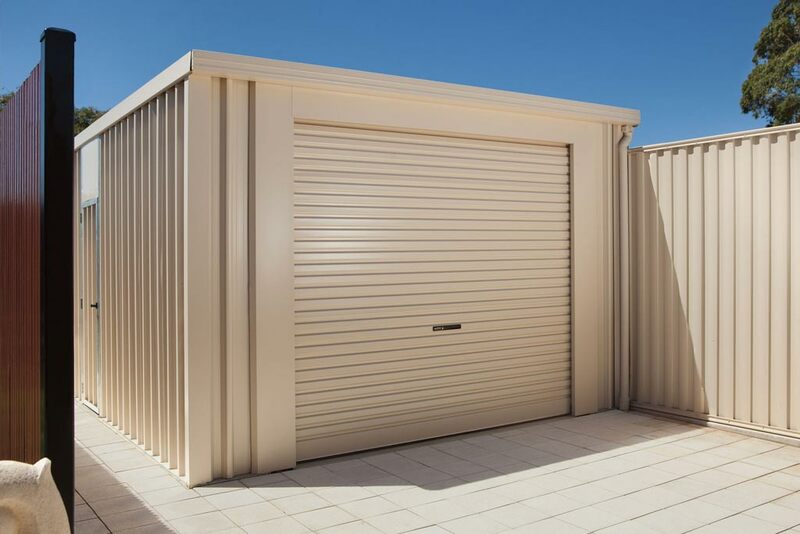 We only use the best materials – Australian made Bluescope Steel Colourbond and Stratco Outback products. 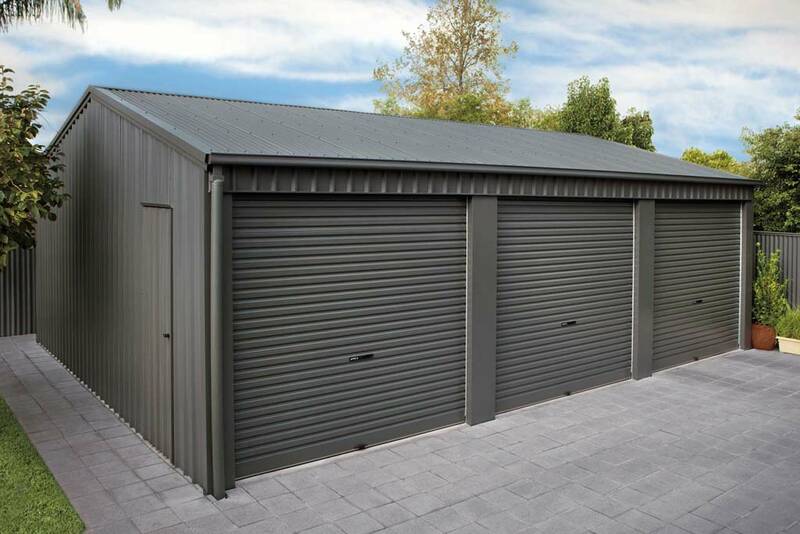 No rust, no creaking, no maintenance. 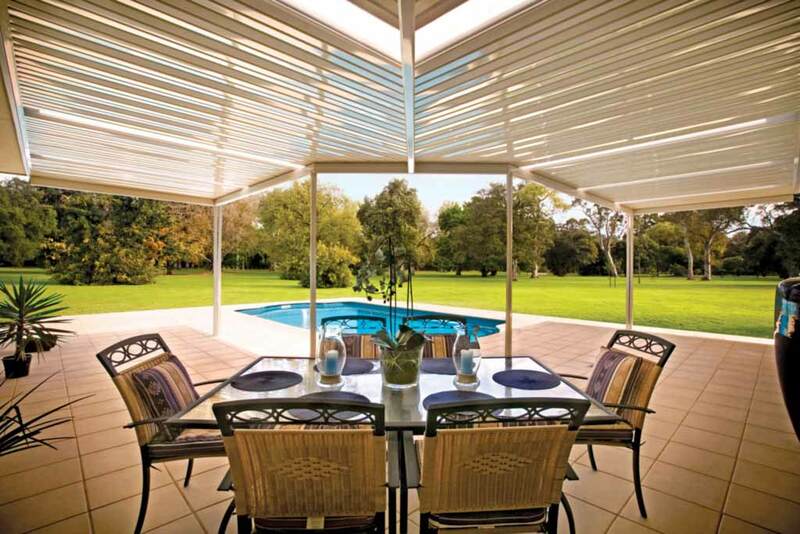 Fully engineered to Australian standards, our Stratco pergolas are perfect for the Adelaide environment. We offer the services of a design consultant who can visit your home and discuss your needs and desires. 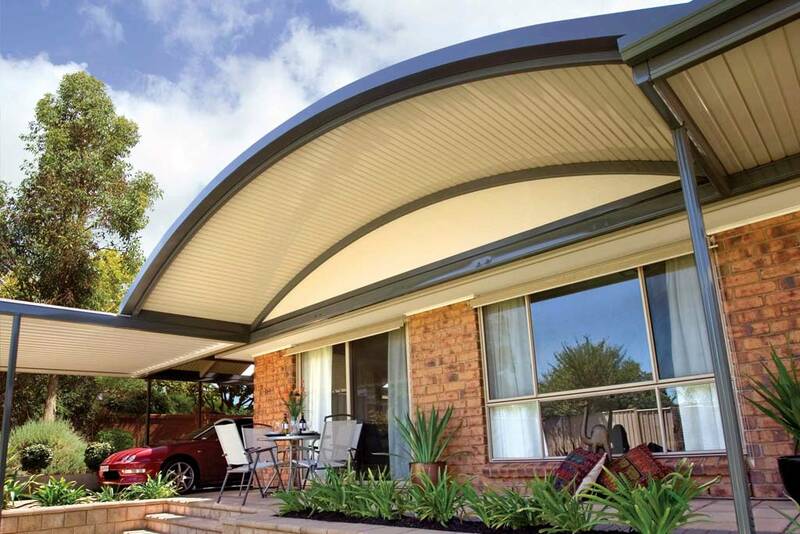 Our solutions for patios, verandahs and pergolas are highly customisable, so you can choose the perfect solution for your family and your property throughout Adelaide and regional South Australia. 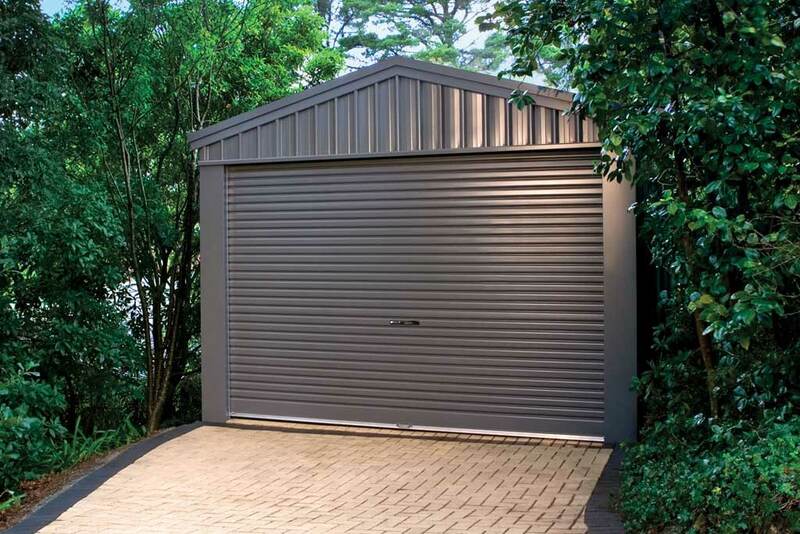 To show you how confident we are that our products are the very best in the market, your investment in a verandah, patio or carport is fully backed by our 15-year structural guarantee and our 10-year workmanship guarantee. Your investment will stand the test of time. There are thousands of design combinations to choose from and our design consultants can build a customised solution to meet your dreams. 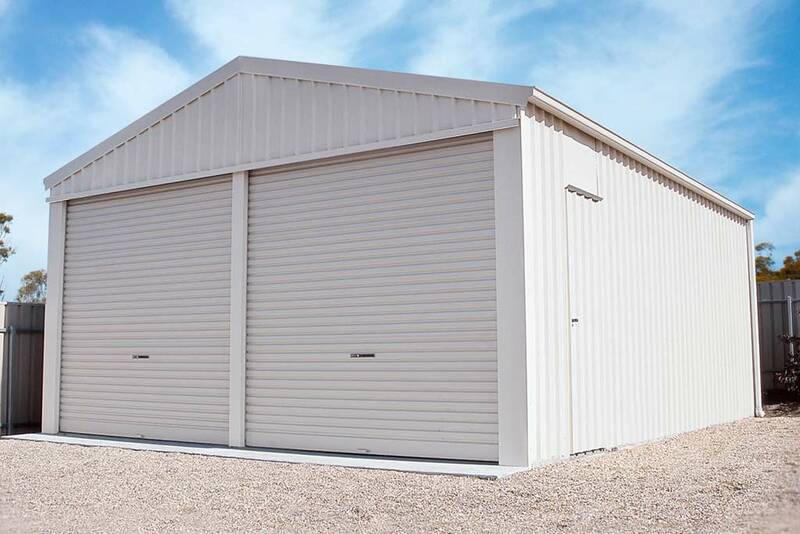 Every budget can be accommodated for, as well as every style of house. 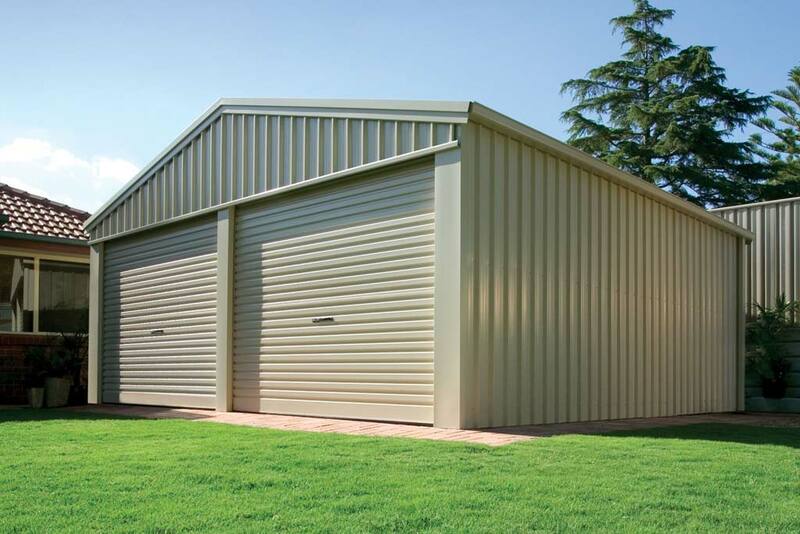 There are many colours and materials to choose from – from traditional to contemporary.